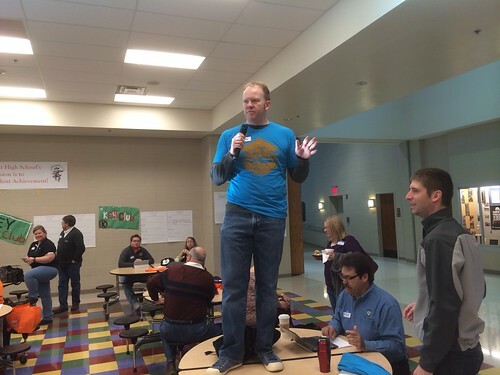 The primary host and point of contact for EdCamp Southeast Oklahoma is Doug Brown (@dougeb00) of Idabel Public Schools. Contact him with press inquiries or other event specific questions. You can also contact other members of our EdCamp Southeast Oklahoma Organizer Team.